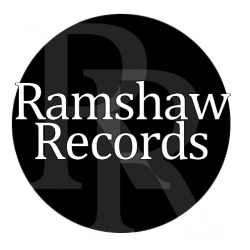 Welcome to Ramshaw Records. 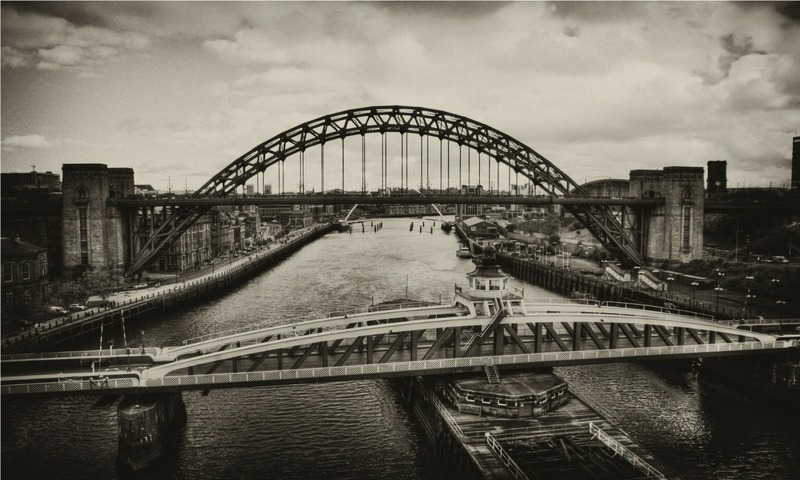 We are a small independent record label, based in Newcastle, UK. We work exclusively with musicxray.com for music submissions. We also manage CD and digital music releases, and deal with promotion, and chart registration services. Registered PPL Recording Rights Holder Number 0300934432. See the top menus for information on the artists we are working with. Also check out our latest news and visit our shop. Submit music to us here. We are proud to be a sponsor of Robbie Dale. 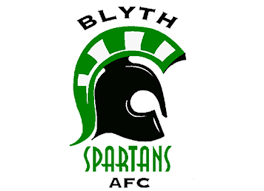 Club captain at Blyth Spartans AFC. The Wonder Of Yule (Part One) by Various Artists is available now across all major download and streaming stores worldwide. Order the brand new Cirkus DVD here (use the buy now button below) for only £5.99. With FREE UK postage. Please contact us (via the contact form) for overseas prices. Available from October 14th 2017. Order the new Flirting With Spirits track ‘Stand Your Feet Up’ here. It is released on Friday 28th April 2017. 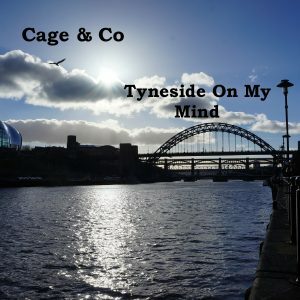 Here you can buy the critically acclaimed Cage & Co CD “Tyneside On My Mind” for only £3.00 (Plus £1 postage/UK addresses only) Please allow 5 working days for delivery. You can also reach us on our Facebook and Twitter pages below. 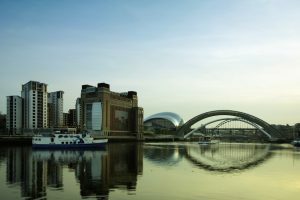 Thank you to our friends at www.tyneinternet.co.uk for help and support on our website.